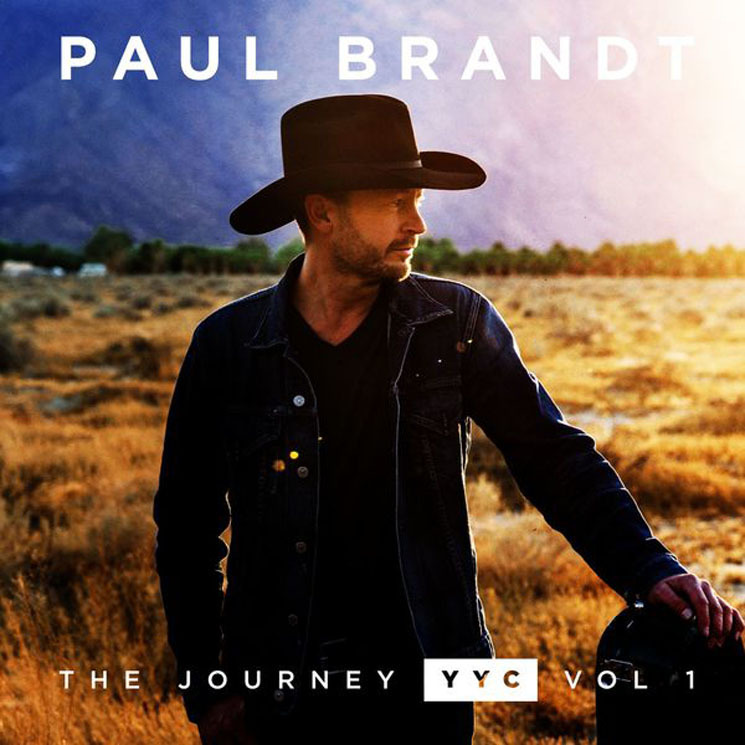 Paul Brandt is a Canadian country artist, humanitarian and a Western Canadian Country Music Hall of Fame inductee. The title to his EP The Journey YYC: Vol 1, evolves from "YYC BNA" and "The Journey." Brandt assumes location identifiers to ponder over his travels from his hometown of Calgary to Nashville, the capital of country music, on "YYC BNA." The ballad makes room for an organ and pedal steel guitar, which actualizes his Nashville inspiration. "The Journey" references lyrics from John Denver's "Take Me Home, Country Roads" with a pop country mood, tone and presence that complements Keith Urban's "Wasted Time."